How Can I Be a Healing Partner? Thank you for being a partner in healing! Some pain occurs with surgery. Swelling and soreness around the surgical area will happen. Patients can feel weak and tired for several days. To help healing, balancing activity and rest is important. Hand washing, hand washing, hand washing! Wash your hands when you come into the room and before you leave. Feel free to remind everyone else to do the same. Do not visit the patient if you are sick. Do not touch bandages or areas where the doctor has operated unless you are instructed by the staff. Allow for time to rest – help limit the number of visitors and the length of visits. Keeping the patient’s mind busy may help to lower pain – you can offer magazines, puzzles, TV, etc. Activity helps healing – you can help the patient with walking or moving around in bed. Encourage walking when the pain medicine is helping. 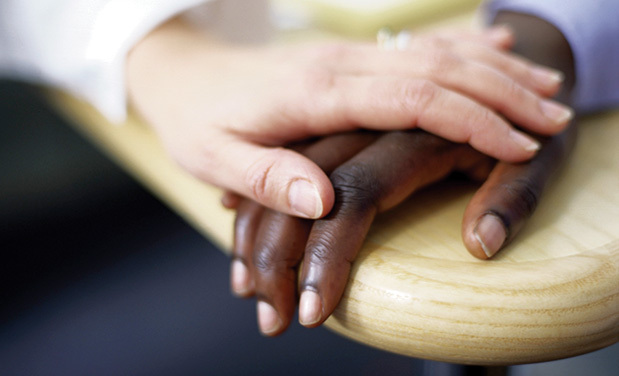 Lend a hand when the patient gets up – the nurses will let you know when and how you can help. Keep things within reach – the patient should not stretch for the TV remote or nurse call button. Taking deep breaths is very important to recovery after surgery. You can remind the patient to use their incentive spirometer. Coughing can be painful. The nurse will show the patient how to protect the surgery area to help reduce pain. Watch the nurse give these instructions so you can remind the patient of them later. Drinking enough fluid is important – keep fresh water or other drinks within the patient’s reach. You may notice inflatable leg coverings called compression boots on the lower legs – these help prevent blood clots. You can help by making sure that they are put back on and working properly after going back to bed. Then nurse can show you how. 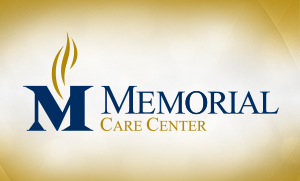 High-quality, skilled nursing and rehabilitative services for St. Clair County.